When a material is irradiated by neutrons, characteristic rays are emitted from the material. 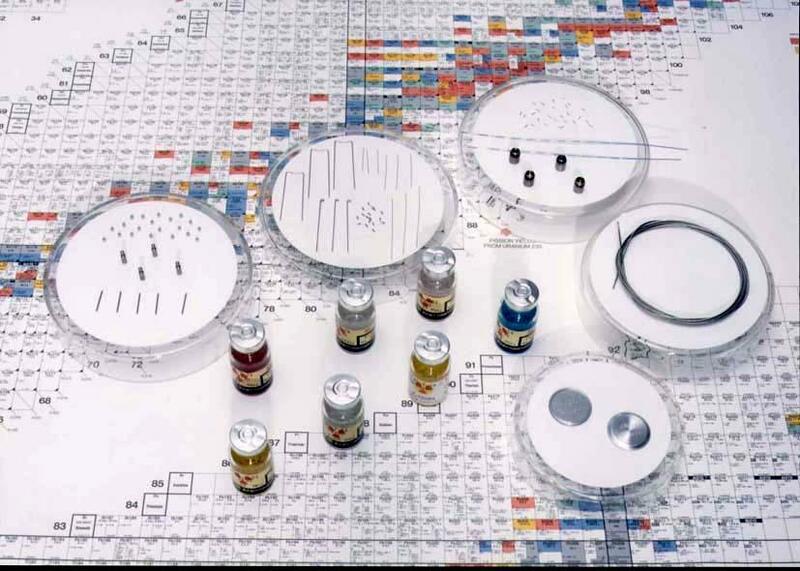 Neutron activation analysis allows us to analyze the composition of the material or a trace amount of impurities which have been taken in the material. 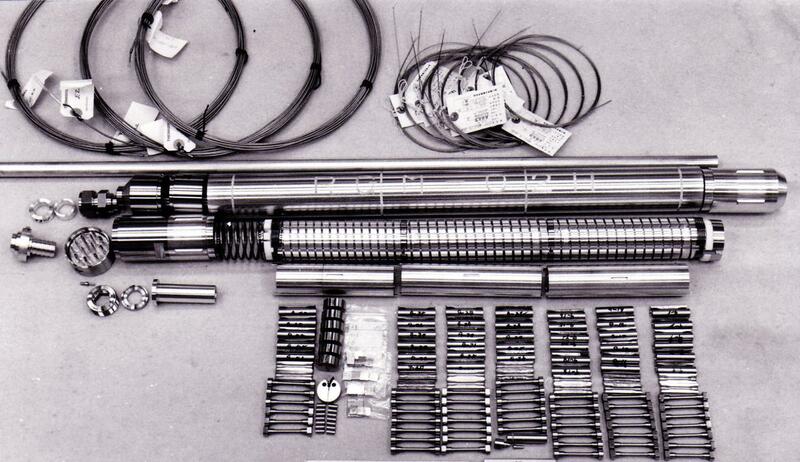 Research reactors are routinely used to develop and produce radioisotopes for medicine (including pharmacology), science, agriculture and industry. The radioisotopes are classified as radiation sources, processed radioisotopes and calibration sources for gamma-ray spectroscopy. 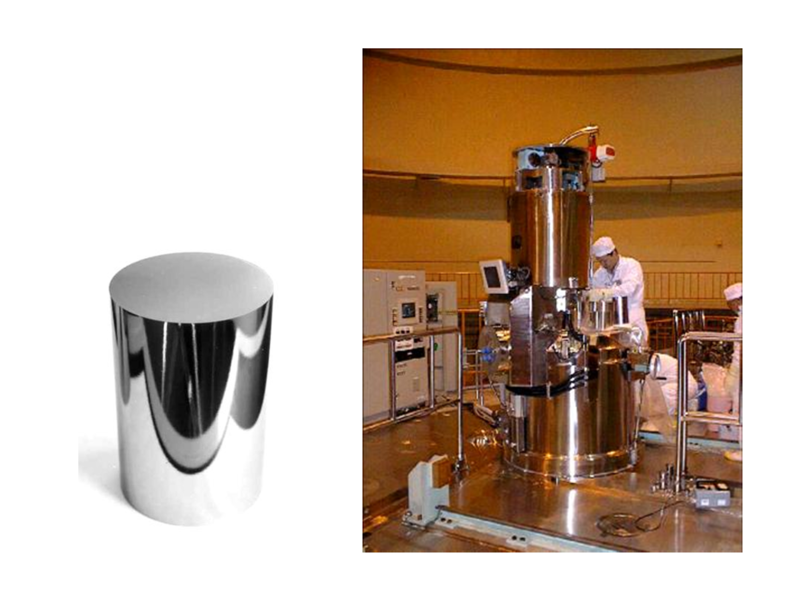 In the process of producing very high performance semiconductor, a silicon single crystal is irradiated with neutrons. A trace amount of phosphorus atoms are uniformly doped in the silicon crystal, as a result of nuclear transmutation of 30Si to 31P in the nuclear reaction below. Such a semiconductor is used for power transistors, thyristors that control high voltage and large current, and charge-coupled devices (CCD) for the image-scanning part of video camera, etc. Fuels and materials for light-water nuclear reactors, fast breeder reactors and fusion reactors are irradiated by neutrons. 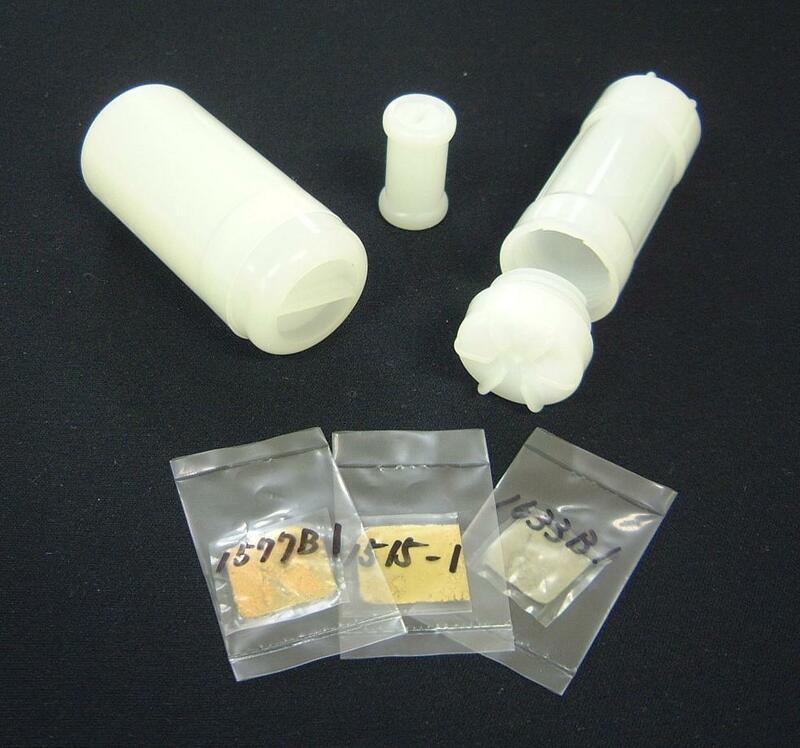 After the irradiation, their conditions are examined in a hot laboratory, and the results are utilized for the development and research of future fast breeder reactors, fusion reactors, etc.